writing | Relax, it's just Life! I love to write – and I love your comments and feedback! I believe we all have something important to say. This life places lessons before us every single day, and to every single person. Even if there have been days when you felt worthless – I am certain you have come this far in life and learned a few “life lessons”. 1. We must learn to forgive one another. Every single one of us has made poor choices at least once in a lifetime. I have made many mistakes, but what I really loved about learning to forgive is that when we do not forgive, it really only hurts our own character, and we head in a downward spiral by housing such feelings. Once I forgave someone for a horrific thing they did to me, I actually felt better. We all blow it at one time or another, and to forgive strengthens you, and makes your life better. Honestly! 2. Really, do not judge by a first glance. I certainly don’t mean if you think you are in danger just ignore it. A visual, and a gut-level feeling often does tell a tale. But where we cannot judge is how a person is born. No one has the choice of what they look like, or what color they are born. Think about it. We are all guilty of seeing someone we “think” is ugly, or fat, or skinny, or DIFFERENT. No one knows a person’s history either, or how they wound up rich or poor or whatever circumstance they may live their lives in. Don’t look at all the magazines and be one of the empty-headed followers that “see” what big brother tells us (as consumers) is good. We have been fed lies for so long sometimes we act just like a bunch of mindless human beings. I love not judging a person by first sight. I admit it isn’t always easy – old habits die hard…but I have certainly learned that many of those “judgements” I made quickly were just garbage. So why am I sharing this on this post? It is because I think I was given a gift by learning these two things in life. I am sure each of you can think of at least one or two things that you have learned that have been extremely important in giving YOU peace and happiness. Please feel free to share in comments if you like. I think we should all be heard – at least once! Have a BEAUTIFUL morning, afternoon, or evening…as it may be in your part of the world. Have you ever had a feeling that you have known a person before, or been to a place that you have never seen before? Many of us have had those experiences….whether you believe in the possibility of reincarnation or not, this book will definitely hold your attention throughout! I am a Christian, but I do not dismiss the fact that I am only finite, and do not know all the workings of God. My faith is strong, but I read the book because I was told it was a love story – and I know and trust the author – I was not disappointed. So whether you believe in reincarnation, or have different beliefs, or don’t believe in anything at all, this story will hold your attention, chapter to chapter. It is worth a read, and perhaps it will answer the question for you: Do you believe in reincarnation of not? Whatever reason you get the book, plan on getting involved and dismiss your stress for a time! Rest and Regeneration – it is GREAT for all of us! I actually am old school about some things. I got the book to take with me to read while sitting under a big old tree. It was VERY relaxing. I actually put in a bookmark and closed my eyes for a few. Enjoy your weekend and insist on some good old fashioned R&R – You are worth it! Authored by Morris Walker Illustrated by Skye Walker Each soul’s journey through life on planet earth is an ultimate adventure. Morris says he was compelled to write this book. He was certain many people would enjoy the adventures in time. It is a journey for many recalling times in their lives they were stirred by an old feeling, or a memory of knowing a place or person, some time in their “past”. 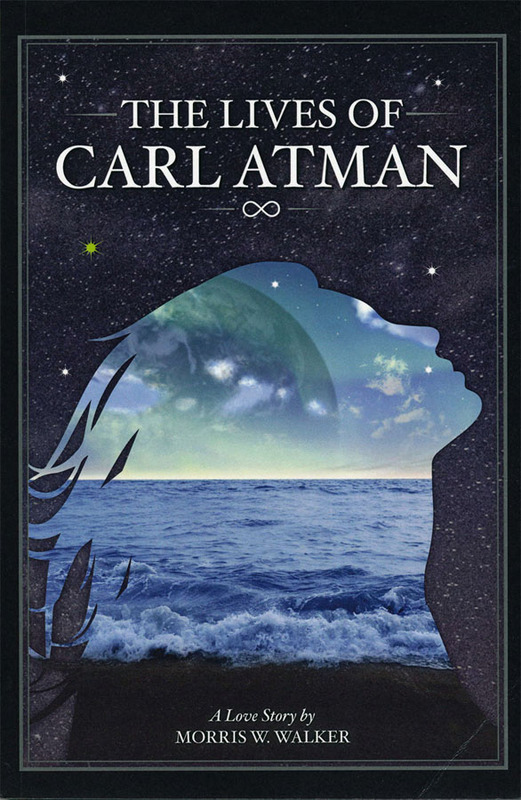 THE LIVES OF CARL ATMAN will stir those feelings from within and perhaps bring to mind a love story over the eons of time that manifests in your memory. The greater picture of the billions of lives and these stories are a cosmic phenomenon we can never comprehend in this life. But along with our God-given intuition and creative power, we can imagine. And in all our lives, we learn at one point or another that there is inner guidance available for us if we merely tune in. I fell yesterday. My feet did something out of my control and down I went. The tile is hard, but at least I was able to hit with less impact than if I were unable to think! I laid there and didn’t move for a bit. I burst into tears and they fell until I had lines of tears across my face. Then I turned, got up and got the ice. I rested on it for thirty minutes or so, and then continued making dinner. I wasn’t happy, but I was able to get up and I knew I would just be sore in the morning. This morning I awoke and opened the door to let my dog out to say good morning to the world. I looked and the trees moved gently swaying to the rhythm of the wind. 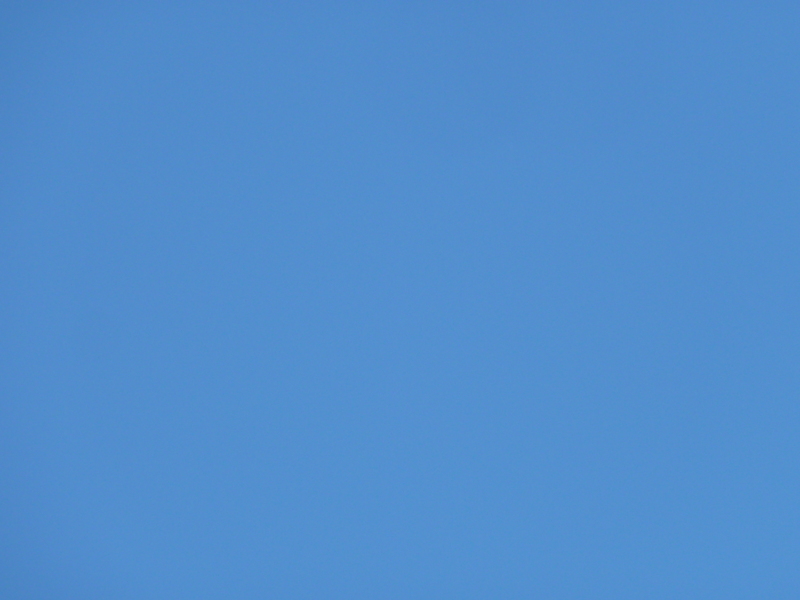 The cross between the chil of winter and the entry of mild spring days made the air perfect and I felt grateful still. The fragrance of the orange blossoms is lush and soft to inhale. Glass chimes welcomed the breeze and ever so gently they swayed with the new green dotted across the yard. Even the wild weeds were graced with flowers and had a place of beauty and importance in my view. An orchestra of birds sang a song of newly found places to build their nests. I am seeing through the eyes of the child still within me. Though I have seen it many times, I cannot crease to find the beauty of what I see so intense. I want to run and lay in the grass and look into the trees from a different view. I thank God for every little leaf and flower, for the mocking bird, who is not mocking – but singing the song of every one of his neighbors. He sits and proudly fills the air with music. Every once in a while a burst of wind comes, and the rhythm of the branches and the sound of invisible wafts of wind fill the air. It seems the birds stop to listen too. I may never climb a tree again, or stand at the top of a peak with arms out praising God for His majestic gift of this world. I may never run in the sand and pull a kite behind me, with the longest tail I can make. I may never again spin in circles and move across the floor with grace and elegance. But I can IMAGINE. I can remember. I can still see and hear. I can still raise my hands and thank my God for all the beauty within my very reach. I can still raise my voice and sing my song of words. And who knows. I believe in miracles. If I can just remember how – I may fly again! I would like to thank you all who have been with me since I began this adventure so long ago. I particularly would like to thank my family in India for the prayers, and thoughts, and constant support. It is still, even though I am no longer physically one hundred percent – a wonderful world, and a beautiful day! I will walk with my ever so wobbly gait and use my legs to celebrate for someone without legs; I will be grateful. I will never sour, nor be hard of heart, and I will love, love, love, as long as I am able!